March Kanata Skating Club | 2018/2019 CanSkate Registration is now open! 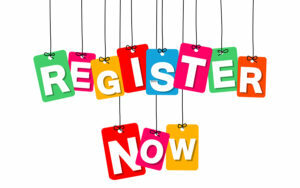 2018/2019 CanSkate Registration is now open! 16 Jul 2018/2019 CanSkate Registration is now open! Follow us, to get the club’s updates and view our photo albums. © 2019 Copyright March Kanata Skating Club. Design by Comm2pO.